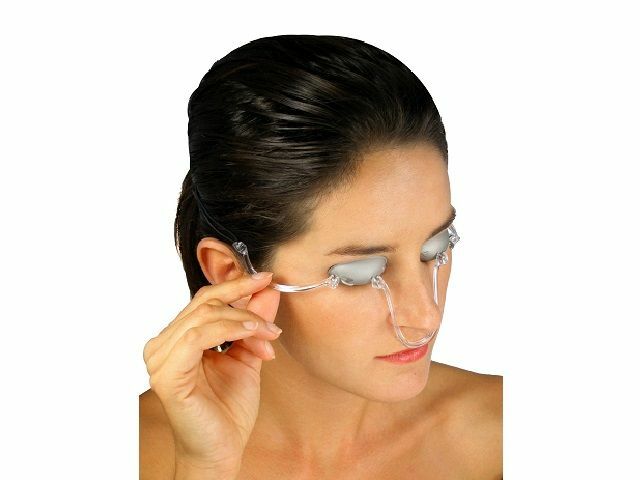 Laser patient protective eyewear that allows the patient to see during treatment. Suitable for use with PDT systems from 610-690nm. 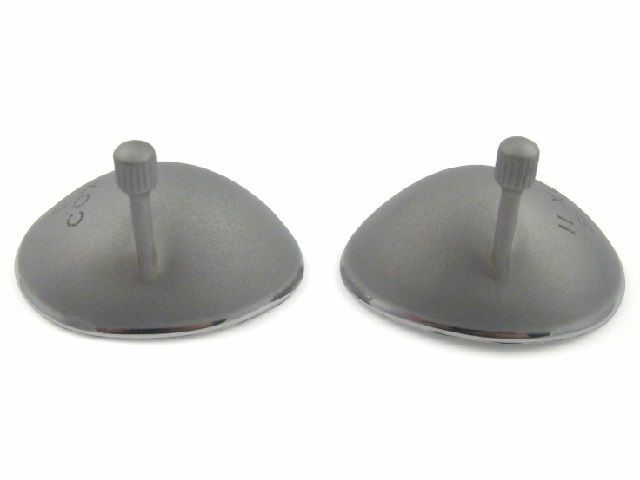 Cox II is an intra-ocular laser eye shield with suction cup for insertion and removal. Cox II H is an intra-ocular laser eye shield with an offset handle for insertion and removal.